That would be fun. Think of what an awesome ALS ice bucket challenge that would be. 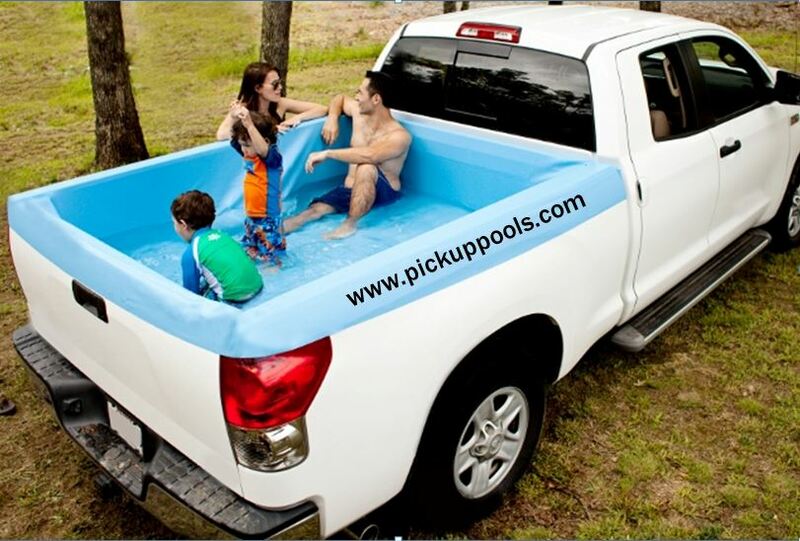 Fill it with ice water and sit underneath the tailgate when it comes pouring out. 2000 Silverado ignition key stays in "start" position - no return spring to "run"
Quick Reply: A slight step up from the "redneck pool"